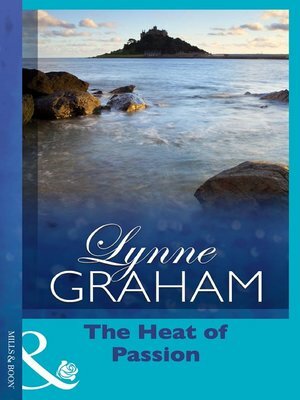 Lynne Graham is one of Mills & Boon's most popular and bestselling novelists. Her writing was an instant success with readers worldwide. Since her first book, Bittersweet Passion, was published in 1987, she has gone from strength to strength and now has over ninety titles, which have sold more than thirty-five million copies, to her name. In this special collection, we offer readers a chance to revisit favourite books or enjoy that rare treasure - a book by a favourite writer - they may have missed. In every case, seduction and passion with a gorgeous, irresistible man are guaranteed!